No bad blood here! 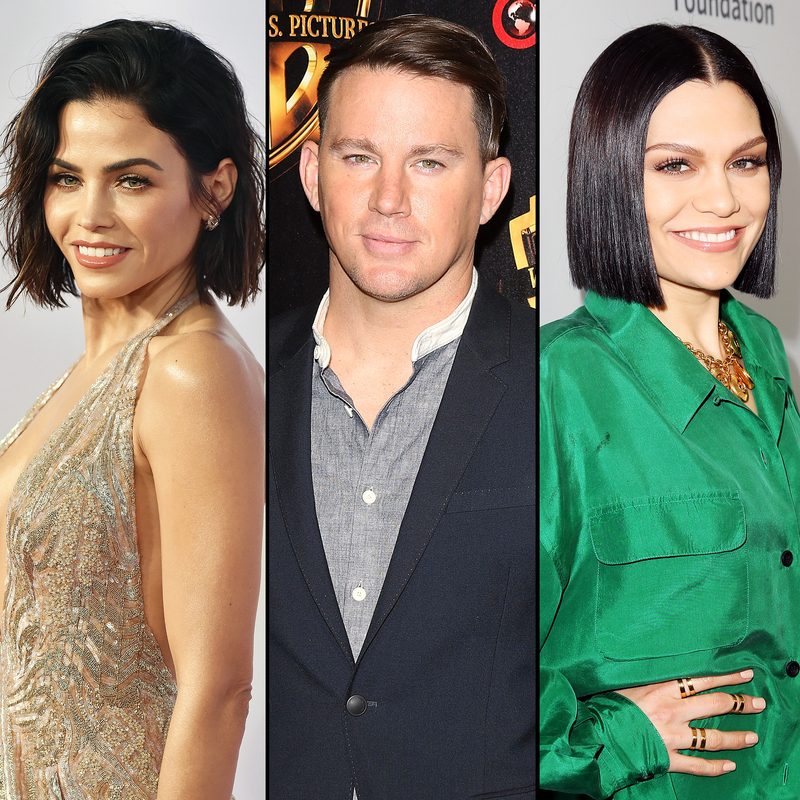 Jenna Dewan is “just fine” with her estranged husband, Channing Tatum, moving on and dating Jessie J, a source exclusively tells to Us Weekly. The former costars, who share 5-year-old daughter Everly, announced their separation after nine years of marriage in April. “There are no secrets nor salacious events at the root of our decision — just two best-friends realizing it’s time to take some space and help each other live the most joyous, fulfilled lives as possible,” they said in a joint statement at the time. Dewan spoke out about the split again in July, telling Women’s Health “it’s been a journey” for her. On Monday, October 10, Us Weekly exclusively broke the news that the Magic Mike star has been casually seeing Jessie, 30, for a few months. He was spotted at two of her recent concerts and the two were seen playing mini golf together on Saturday, October 6. Their relationship is “new, casual and they’re having fun together,” the source told Us. The pair have not been photographed together since 2015, when the former Voice U.K. judge joined Mark Wahlberg at the MTV Movie Awards and presented Tatum with the Best Comedic Performance award. The pair embraced on stage at the time.